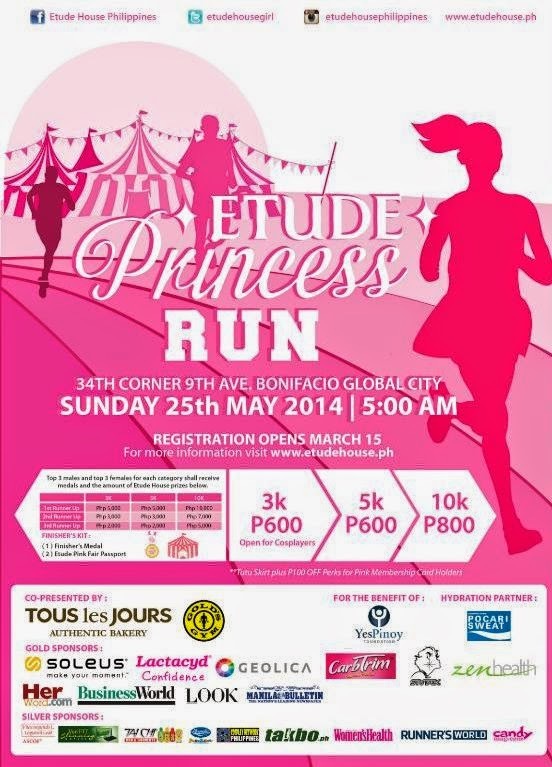 In celebration of mothers and families in May, Etude House Philippines is holding a fun run dubbed as “Etude Princess Run.” It features 3K, 5K and 10K categories that will fire off on May 25, 2014, 5 am at 34th corner 9th Avenue, Fort Bonifacio Global City in Taguig. “We encourage men, women, students, professionals, athletes, celebrities, health buffs and even, cosplayers to sign up and participate in the Etude House Princess Run. We want to bring together Filipino families for this fun event. We hope to see everyone enjoying with their loved ones on May 25,” said Etude House Philippines President Andrea Amado. 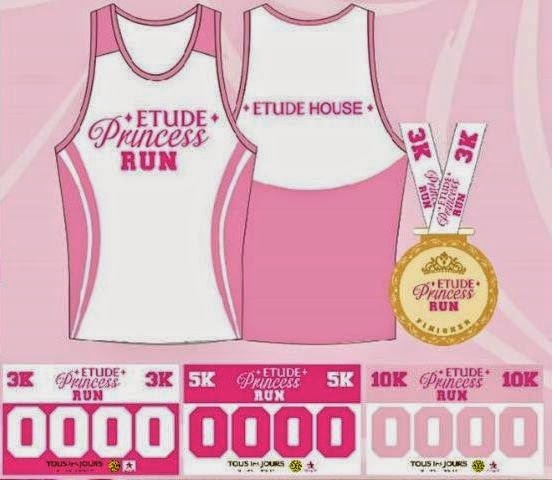 Registration for the Etude Princess Run is from March 15 to April 15. Entry fees are P600 for the 3k and 5k races and P800 for the 10k category, inclusive of a race kit with a singlet, race bib and race map. Online registration is available at www.etudehouse.com.ph. Payments are accepted at four (4) Etude House branches: SM North EDSA, Eastwood Mall, SM Southmall and Glorietta 3. The race kit can be redeemed once payment is done in the stores. 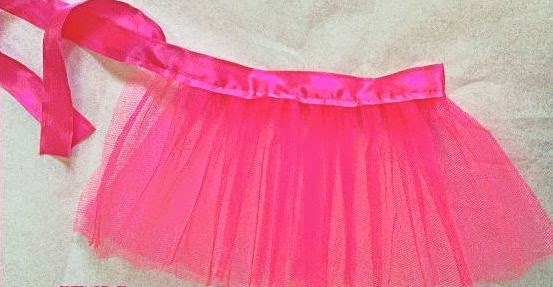 Etude House Pink Member Card Holders get 100 off from the registration fee and will receive tutu skirts in their race kits to wear during the event. Cosplayers are also encouraged to enter the 3K category and run in their favorite costumes with their rubber shoes. They also get P100 off the registration fee. “For extra fun, we want cosplayers to join. They can wear head gears, accessories and colorful costumes. The more creative, the better,” added Amado. Etude Princess Run entrants will get the chance to win exciting prizes. Top 3 males and females from each category will receive products from Etude House, medals and Gold’s Gym membership. Finishers will also receive a special passport which will be used as passes to the Etude Pink Fair where they can enjoy fun activities and game booths. The passport will also entitle them to special gifts and exciting freebies. Proceeds of Etude Princess Run 2014 will support the YesPinoy Foundation, an organization headed by actor Dingdong Dantes, Jr. that rally all Filipinos, of all ages and from all sectors and background, to support diverse advocacies and programs. The foundation aims to empower Filipinos to help those in need and to contribute effectively and efficiently. “We chose YesPinoy Foundation as our beneficiary because their advocacies are very significant and relevant to Filipinos. We also hope to encourage whole families to make this event not only a fun bonding activity for everyone but also as an opportunity to support families who are in need,” mentioned Amado. After the run, participants are encourage to attend a pink fair where there will be an assortment of games, food and other freebies that the runners will surely enjoy.If you need to know more about the Etude Princess Run, go to their Fun Run page here.